President Muhammadu Buhari Wednesday in Abuja regretted the recent killing of a young man, Kolade Johnson, by Special Anti-Robbery Squad (SARS) operatives from the Lagos State Police Command, saying the federal government would not condone the brutalisation of Nigerians or violation of their rights. The president also threatened that anyone caught in such inhuman act would be made to face the full wrath of the law. “Government will not tolerate in any way the brutalisation of Nigerians or the violation of their rights. Any officer of the law enforcement agencies or any other government functionary caught in this act will certainly be visited with the full weight of the law,” the president said. 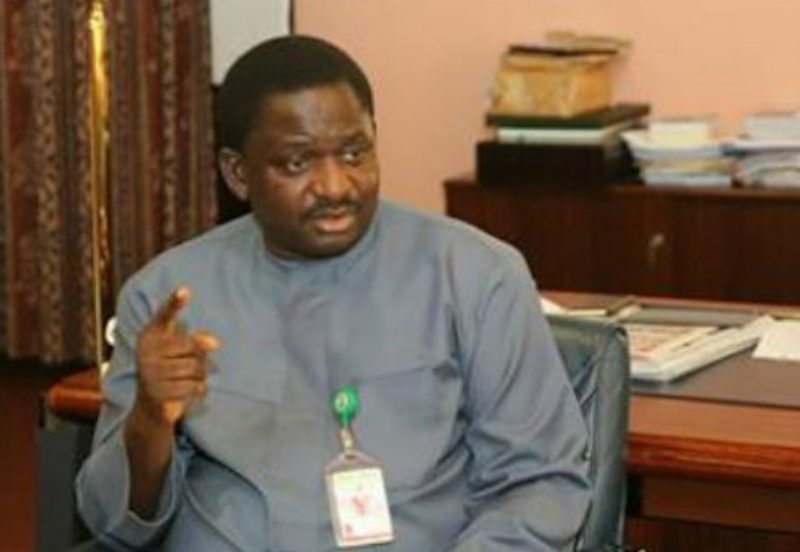 The president, according to his Special Adviser on Media and Publicity, Mr. Femi Adesina, who described Johnson’s killing as unfortunate, said he commiserated deeply with the family of the deceased. According to the statement, the president acknowledged the genuine outrage over the activities of SARS and reassured the public that swift actions had already been taken. The statement, which said suspects in the killing of Johnson had already been taken into police custody and an orderly room trial was set to commence immediately, added that indicted police officers would be duly prosecuted in court. The statement recalled that following presidential directives in 2018 to overhaul the management and activities of SARS, steps were taken by the police leadership to restructure and reform SARS, adding that the president recognises that a lot more needs to be done and this effort must be sustained. It added that the president reassured that this administration would continue to ensure that all officers in the police and other law enforcement agencies conduct their operations in strict adherence to the rule of law and with due regards to International Human Rights and Humanitarian Law.